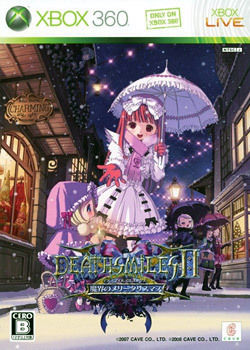 Deathsmiles II is a horizontal side scrolling shoot 'em up arcade game by Japanese developer Cave, released in 2009. It is notable for its aesthetic style, featuring heavy occult and gothic influences. It is third Cave shoot 'em up to be played using a horizontally-oriented monitor (the first being Progear no Arashi). 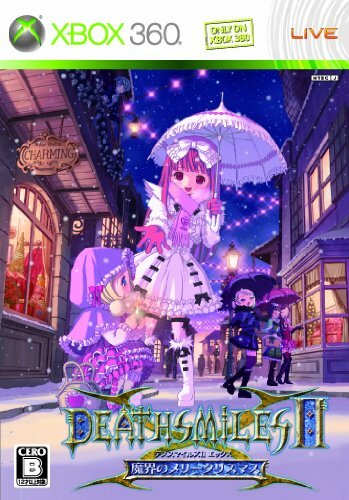 DeathSmiles II is sequel of Deathsmiles.